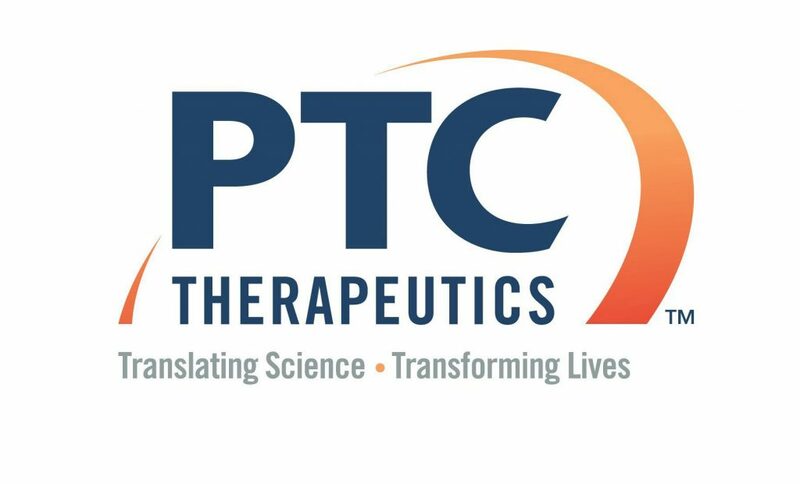 This unique event – tailored to families in Canada affected by Duchenne muscular dystrophy – will feature updates about the latest research, clinical trials recruiting in Canada, and more. 9:00am – Registration opens – continental breakfast will be available. 9:30am – Family Forum begins. 4:30pm (approx.) – Family Forum ends – those staying overnight at The Park Hotel (details below) may wish to check in to the hotel at this time. 6:00pm – Celebration Dinner at the Delta London Armouries (details below) begins. 9:00pm (approx.) – Celebration Dinner ends. The Family Forum will take place in Labatt Hall at King’s University College (266 Epworth Drive, London). See map below or click here for a map of the King’s College campus. 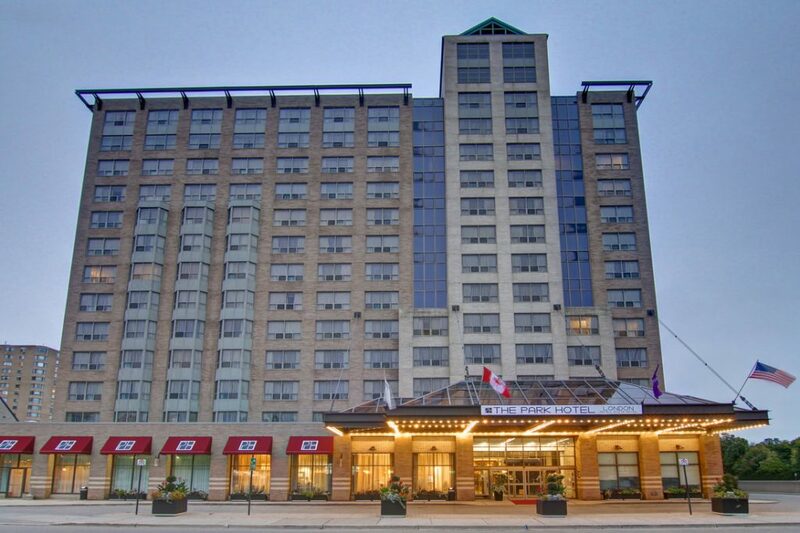 The Celebration Dinner will take place at the Delta Armouries Hotel (325 Dundas Street, London). See map below for directions. Street parking is free after 6pm and there are pay lots on King Street. The Delta Armouries is a quick 3 minute drive (or 15 minute walk) from The Park Hotel where a block of rooms is available at a special rate (details below). A special rate of $139/night has been secured for a block of rooms at The Park Hotel London on Friday, May 24 and Saturday, May 25. This beautiful all-suite hotel is located in downtown London and you can choose a room with one king bed, two queen beds, or a fully accessible room with a queen bed, sofa bed, and roll-in shower. Please note that there are only two fully accessible rooms at this hotel – if you are not able to secure a fully accessible room, please contact us and we will help you source a room at another hotel. Click here to book your room! Please note that the special rate of $139/night is available until April 24, 2019 or until the block sells out. Space is limited. Registration is free for a group of up to 4 people. For each additional person in your group, there is a $25 fee to help cover the costs of the day. Please contact Seana at seana@jessesjourney.com or 519-645-8855 for more information. Register using the form below. Space is limited, so reserve your spot today! Select “Family Forum & Dinner if you are able to join us for both the forum sessions and the Celebration Dinner.